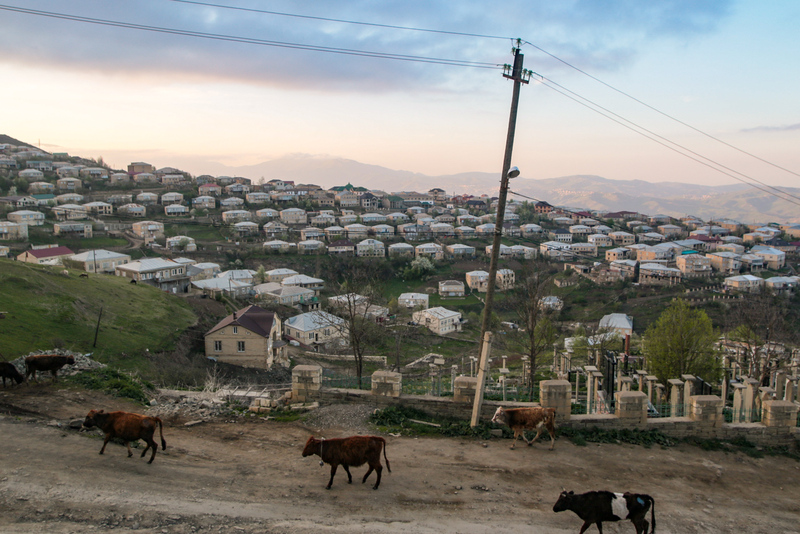 A part of Russia’s internal republic of Dagestan, Kubachi is the only settlement located in the mountainous part of the republic, standing at 1,750 meters above sea level. 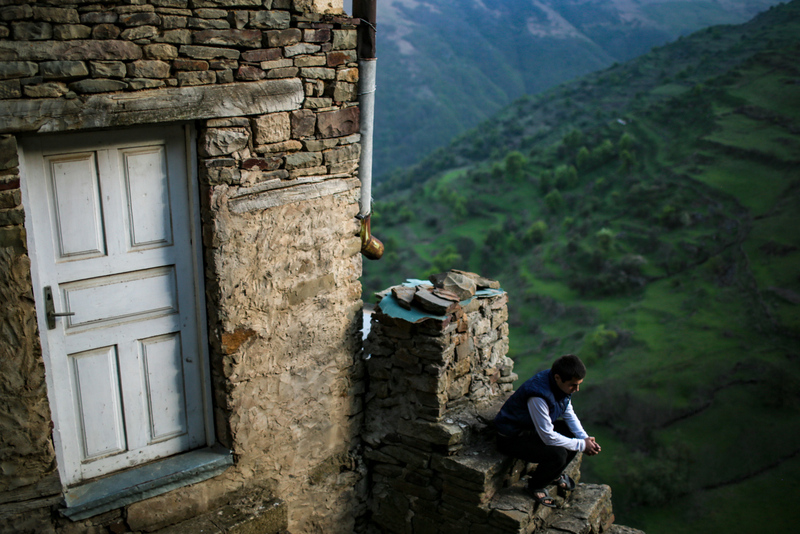 A small mountain settlement in Dagestan still lives on craftsmanship that has existed for many centuries. 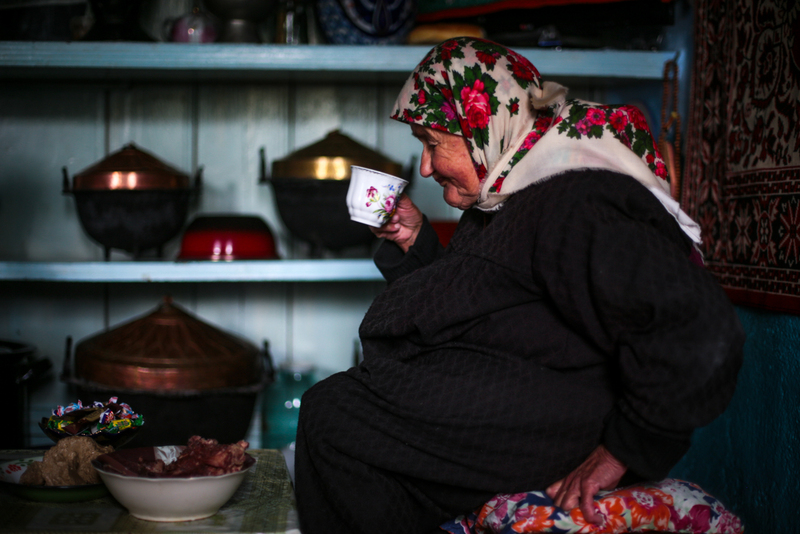 Russian photographer Yevgeny Kurskov visited the region in May and took pictures of the people who keep its traditions alive. 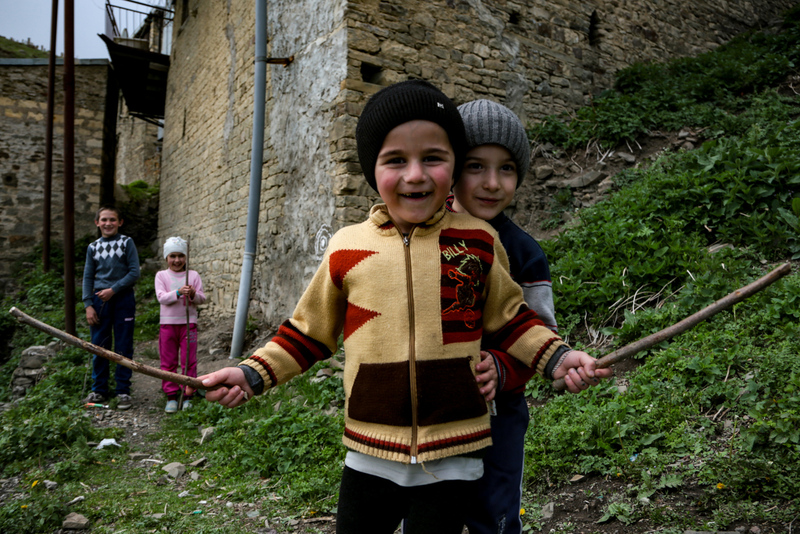 Since Russia is so vast, few get to know about the daily lives of people in the most remote locations of the country. 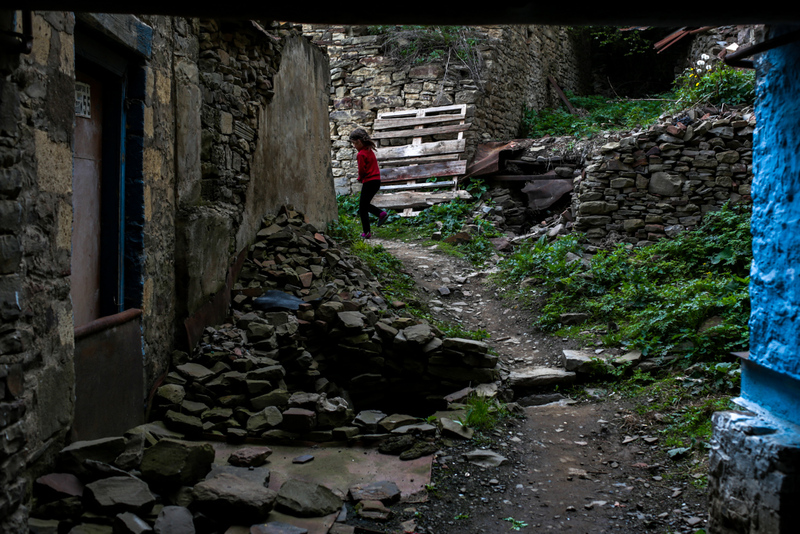 One such isolated place is the settlement of Kubachi in Russia’s North Caucasus – a territory that has faced its share of political rivalries and military clashes. 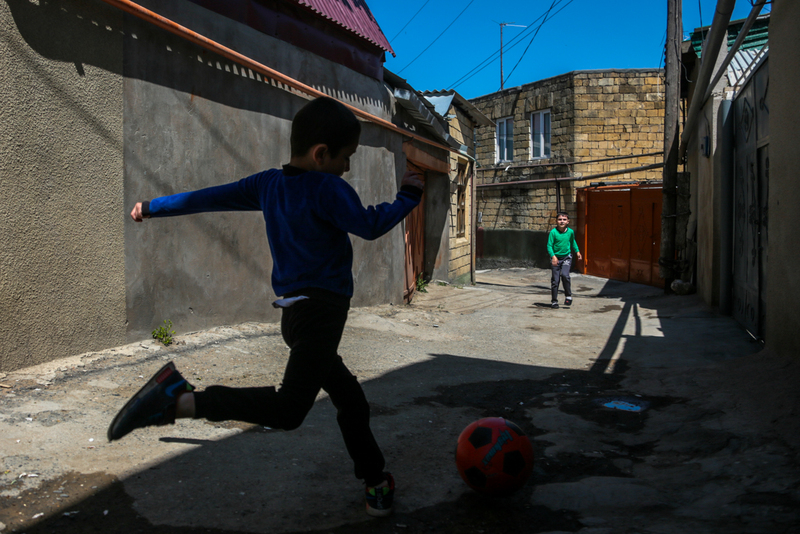 According to Russia’s federal statistics, in 2016 only 3,034 people lived there. First mentioned in Persian chronicles in the 4th century, Kubachi used to be one of the largest centers of traditional wood, metal, and stonework. 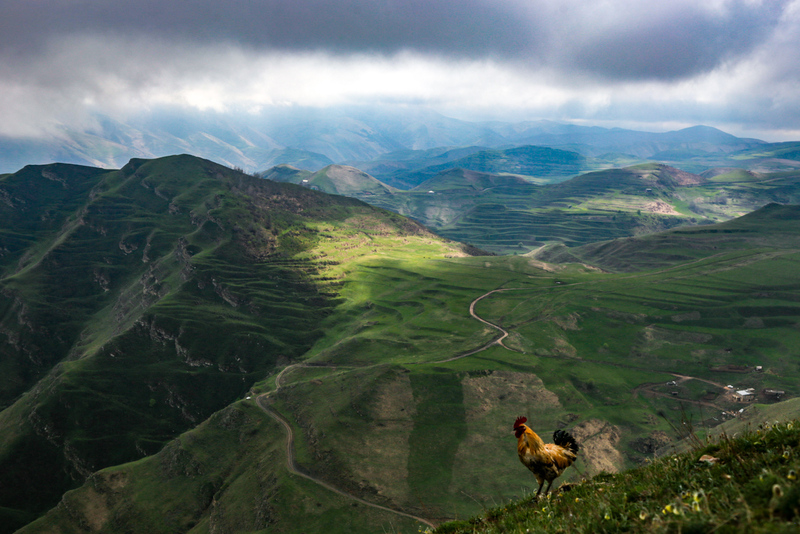 In the 7th century weapons, chain armor, jewelry and other objects made by artisans from Kubachi were in demand in Transcaucasia and the Middle East. 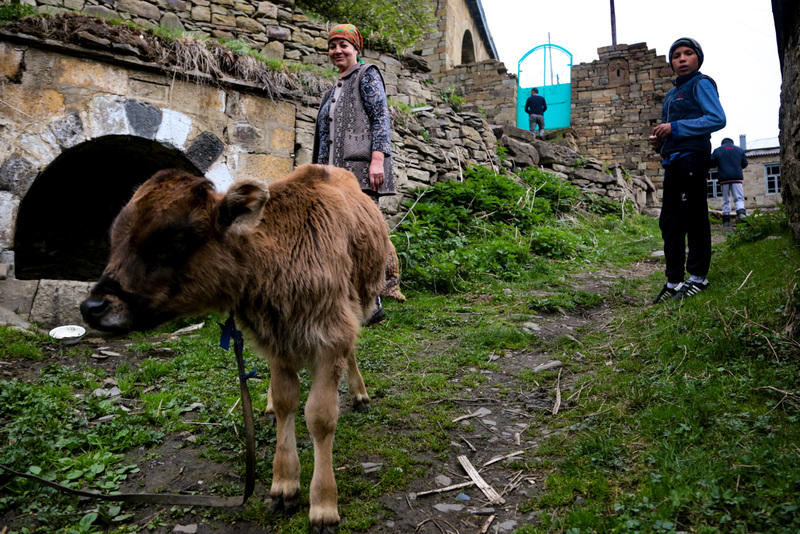 This mountain settlement still lives on traditional crafts. 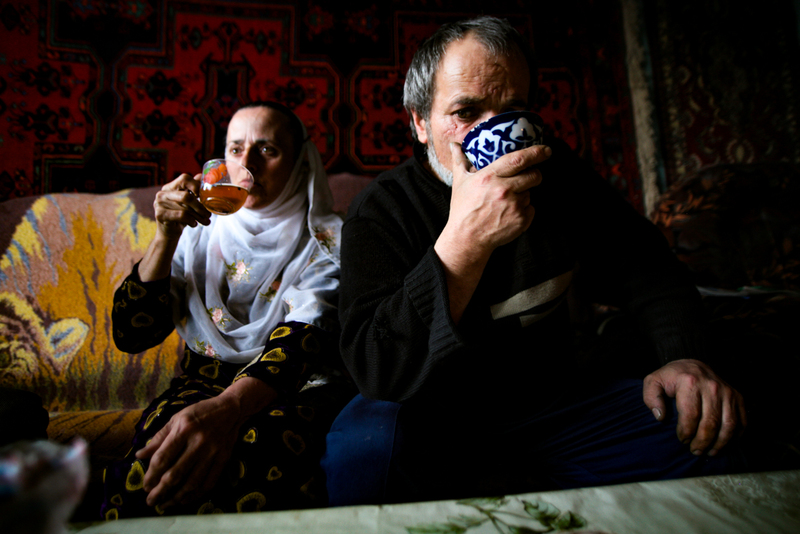 Although crafts provide the main source of income for many families, revenues are not high. Many people combine craftwork with another job in the settlement. For instance, a gas station employee may take his crafts to the job and work on them when there is free time. 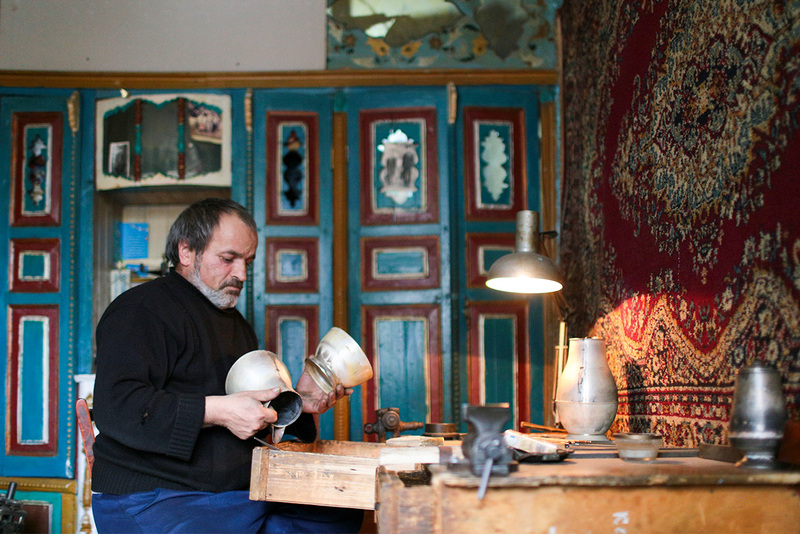 The goods produced by Kubachi craftsmen are popular across Dagestan and neighboring regions. There are also online shops offering table silver, souvenirs, jewelry, weapons, and watches – all made in Kubachi. 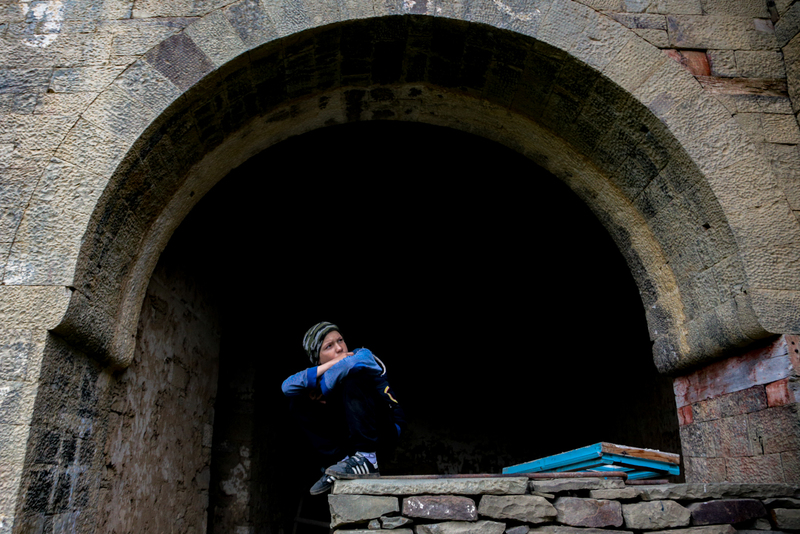 The aesthetics and traditions of the Kubachi craftsmen persist because members of the younger generation are not eager to leave the village. The youth readily learn from their parents and relatives. They consider going to bigger cities only for higher education, with the majority returning to Kubachi after graduation. Usually the women in Kubachi are not involved in heavy craftwork, but their lives are not just confined to traditional housekeeping duties. 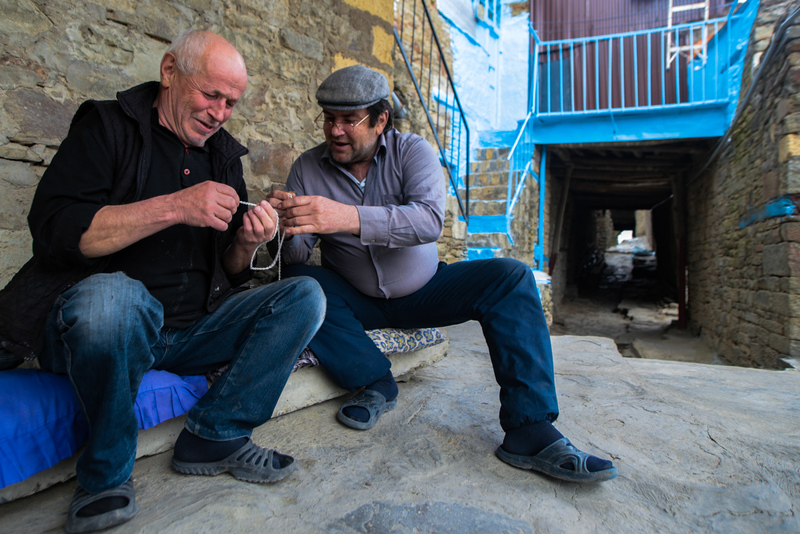 For instance, they can combine their daily activities with knitting woolen socks with traditional patterns. The local Kubachi language is part of the Dargwa group (Northeast Caucasian family), but is quite different from the dialects and languages spoken in neighboring villages, making it hard for neighbors to understand each other. 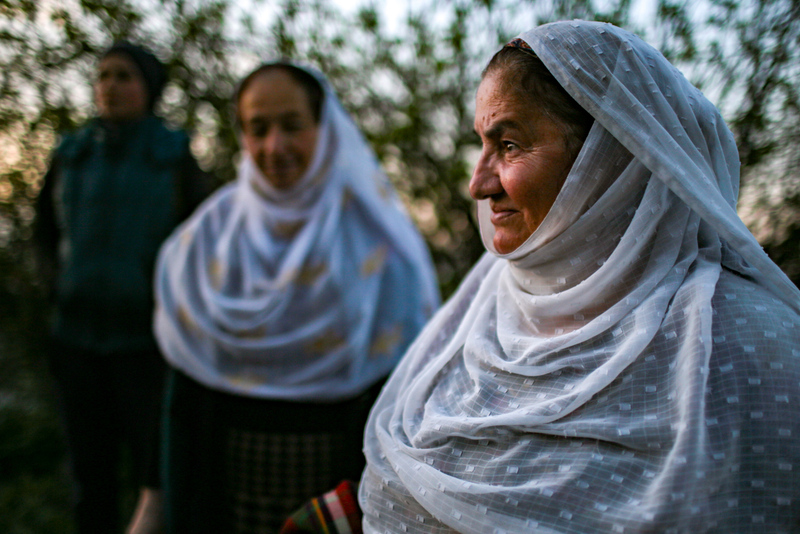 Being a part of Dagestan, the most multiethnic internal republic of Russia, the Kubachi people also speak Russian. 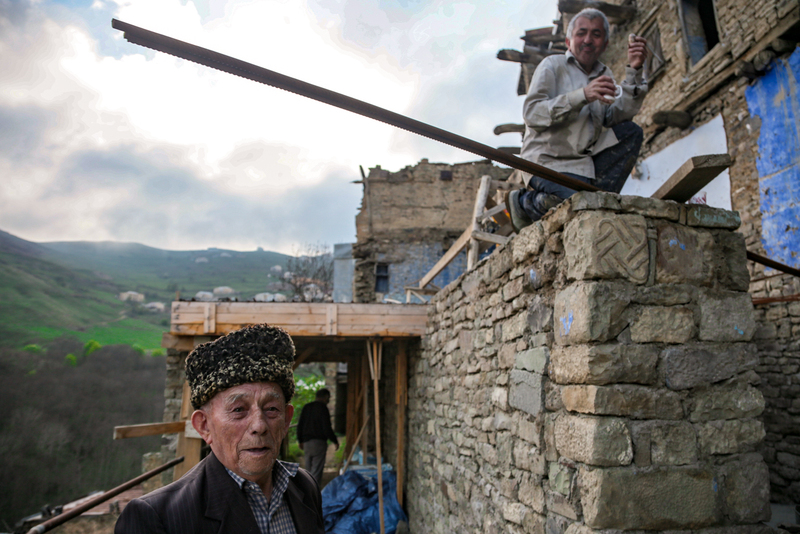 After a difficult period in the history of the North Caucasus, local residents now largely support the Russian ruling elite. 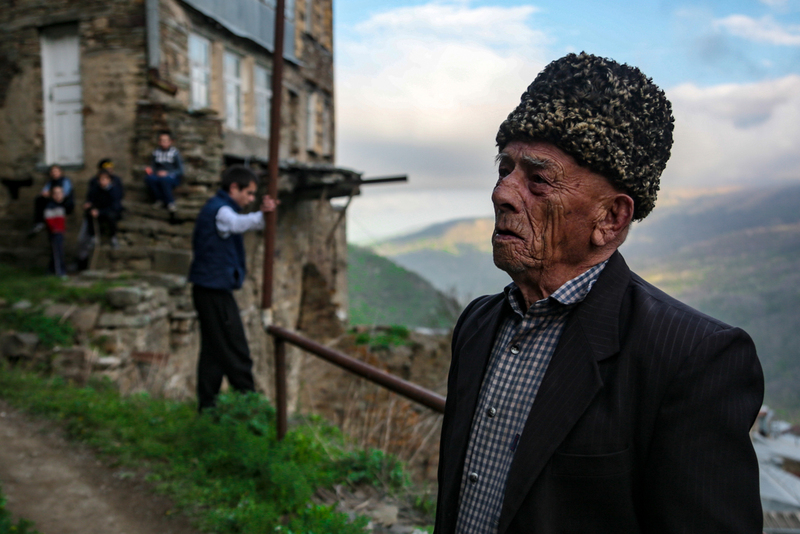 Across Dagestan people support Moscow because they are afraid of changes and the possibility of another war breaking out. 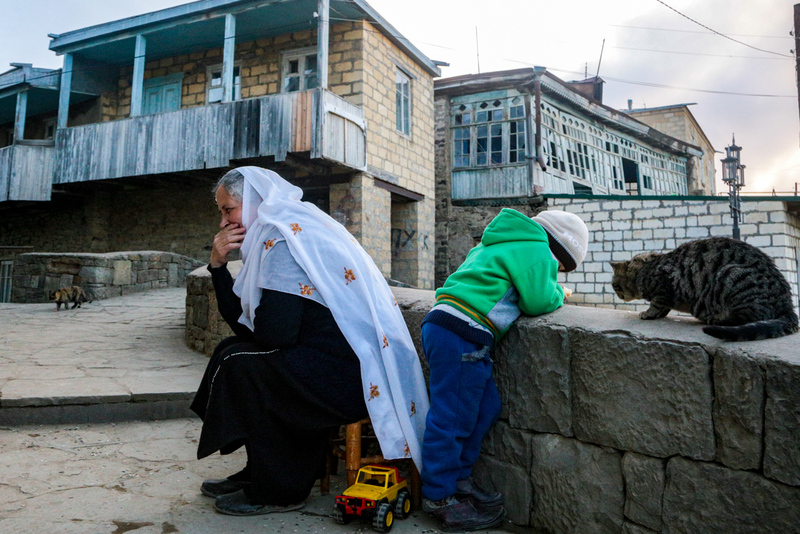 In 2016, 88.9 percent of voters in Dagestan supported the United Russia party during the State Duma (lower house of parliament) elections. This is one of the highest percentages recorded in the Russian regions.